If you've got Southeast Asian fare on the brain, you're in luck: we've found three new Philadelphia eateries that will quell your craving. Here are the newest places to check out the next time you're in the mood for Vietnamese, Cambodian, or Indonesian eats. Pho Street's Market Street location is the newest outpost for the popular local restaurant, which already has locations in Springfield, Delaware County, and Bryn Mawr. Open since Dec. 26th, the new spot serves up a variety of pho, vermicelli bowls, spring rolls and more in a casual environment--and with a 4.5-star Yelp rating out of seen reviews, it's already been getting positive attention. 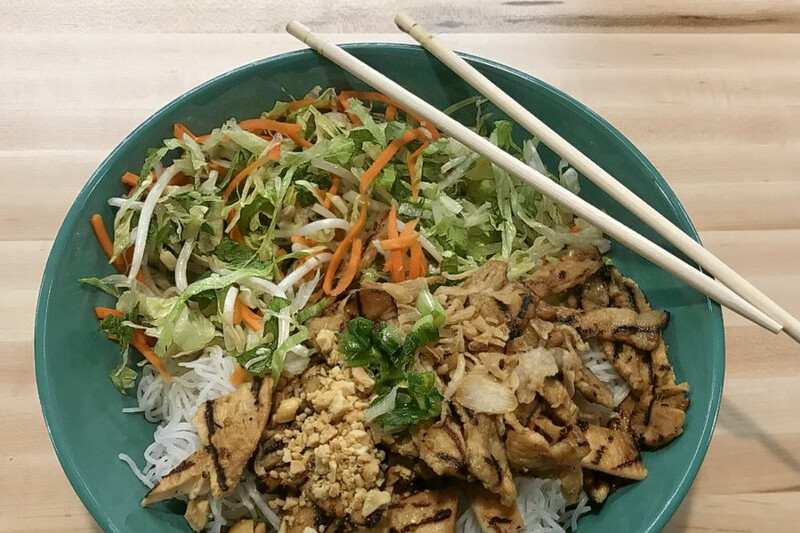 Yelper Nataly N., who reviewed Pho Street on December 29th, wrote: "People working along West Market Street will be happy to know that they have yet another great lunch (or dinner) option in the Rittenhouse area!" 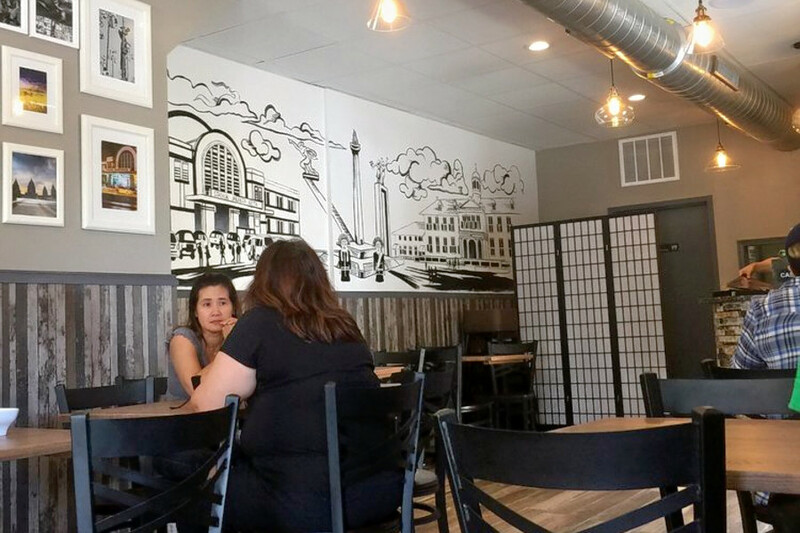 Phuong N. noted: "As someone who resides in the Logan Square neighborhood, I was happy to see Pho Street open its doors after being under construction for several months." And Yelper Marianne A. wrote: "Wow, now we can enjoy excellent Vietnamese food without having to drive down to Washington Ave. Loved the vermicelli... The pork and chicken were so nicely flavored." With a five-star Yelp rating out of 25 reviews, Daleng Restaurant has garnered a solid fan base. Karen X. noted: "Daleng is a small takeout-esque restaurant in West Philly. From the outside, it doesn't look that impressive, but don't let that fool you; the food is quite good." And Yelper Al F. wrote: "My son and I ate at Daleng yesterday. We were delighted to see something new there. The Cambodian aspect intrigued us. The food is delicious and the owners/managers were friendly." Owned and operated by husband-and-wife team Beddy Sonie and Alfitri Ho, D'jakarta Cafe offers a wide selection of Indonesian specialties. Appetizers include spring rolls, chicken satay, fried wontons and more ($3-$5). Entrees range from from traditional grilled or fried chicken, to meatball or Jakarta beef soup, to egg noodles and more, all for less than $7 each. With a four-star Yelp rating out of 27 reviews, D'jakarta Cafe has proven popular thus far. 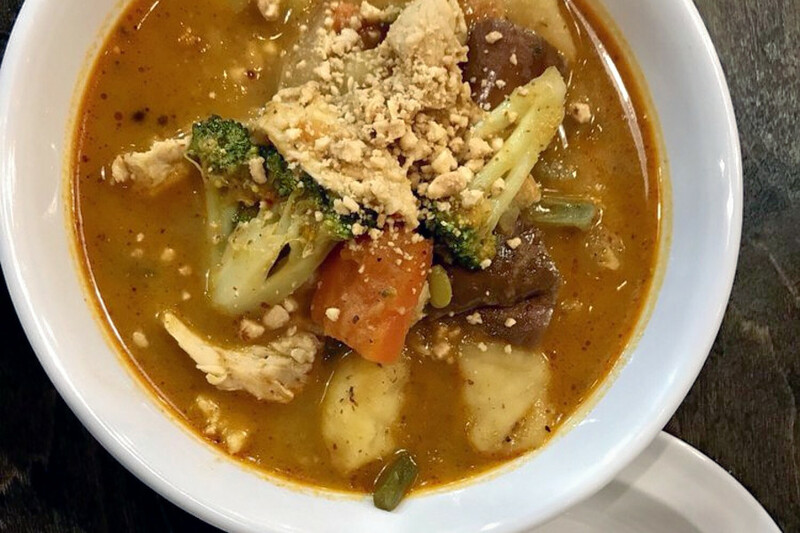 Yelper Alex H., who reviewed D'jakarta Cafe on December 28th, wrote: "Finally I got to try this Indonesian watering hole deep in South Philly (at the old location of Sky Cafe), and it did not disappoint!" And Yelper Jamie S. wrote: "First we tried 3 out of the 4 appetizers- shrimp rollade, lumpia, and fried wontons. I always love Indonesian wontons, and didn't mind having two more come along with the egg noodle dish."